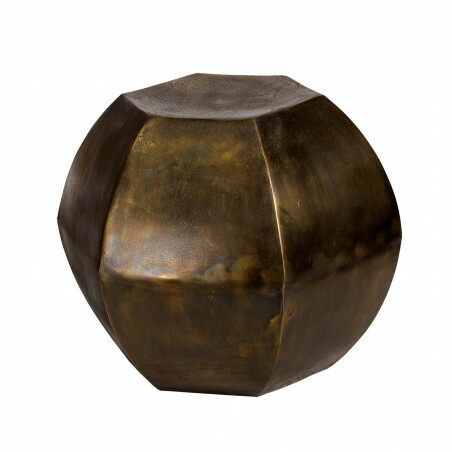 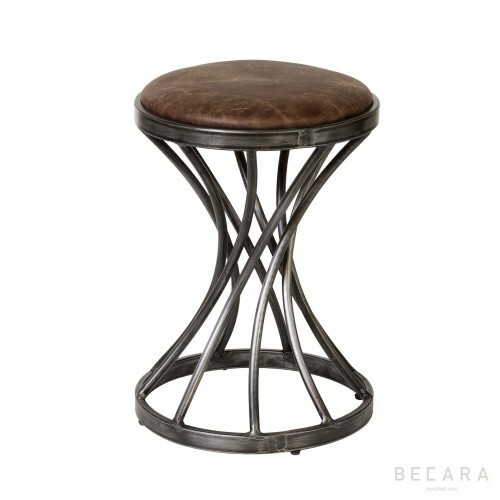 Hexagonal shape brass stool. 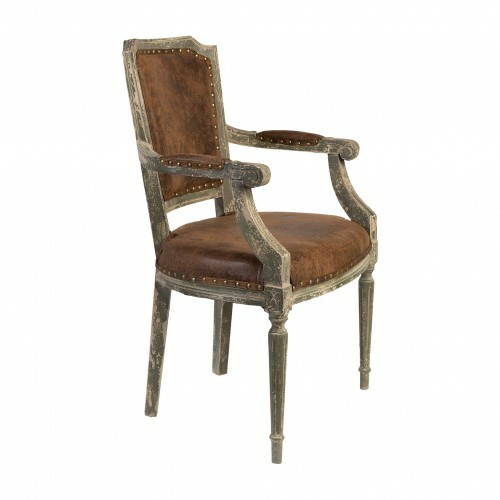 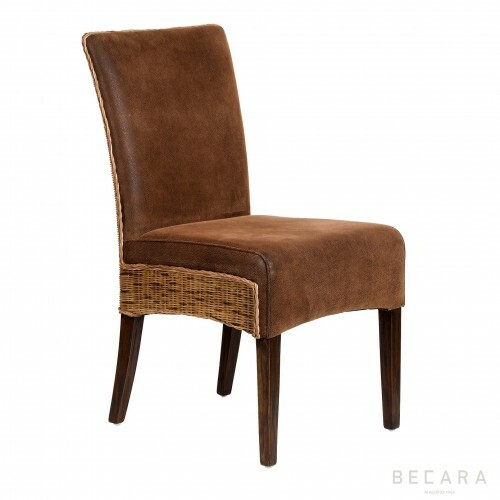 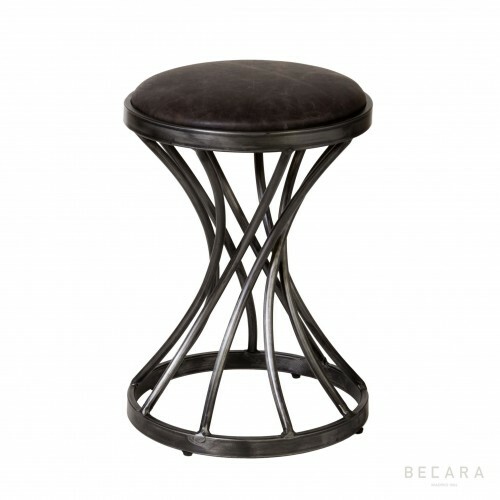 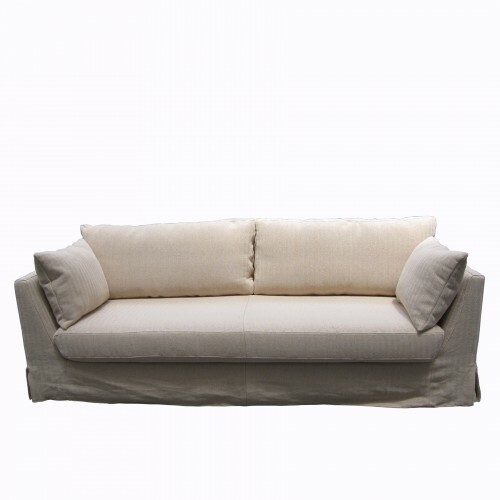 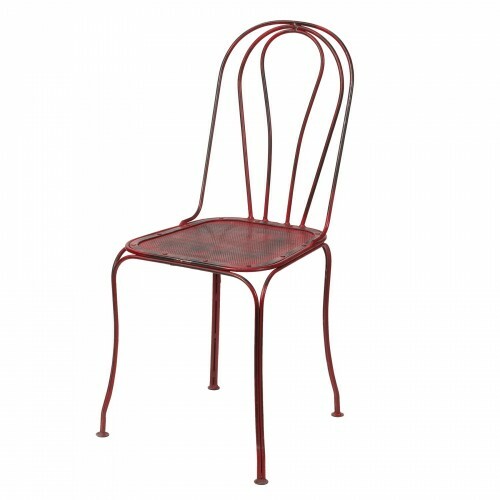 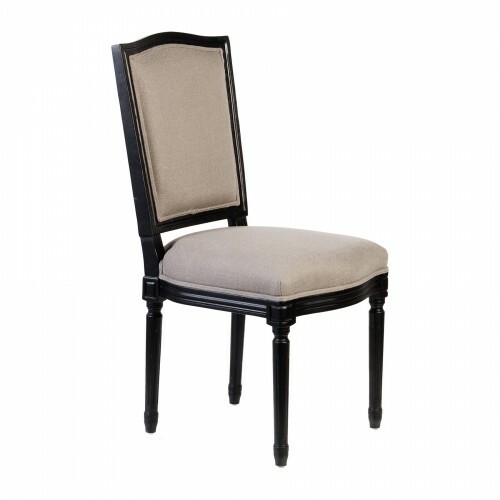 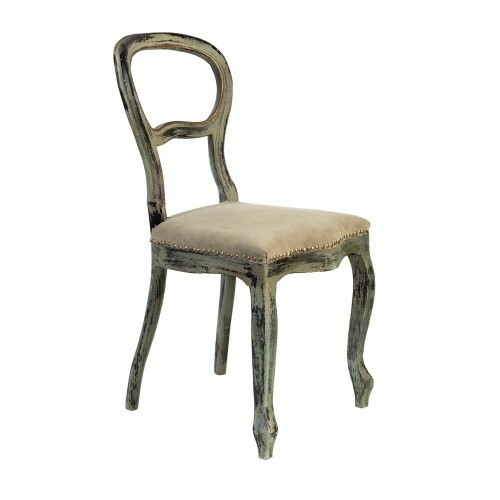 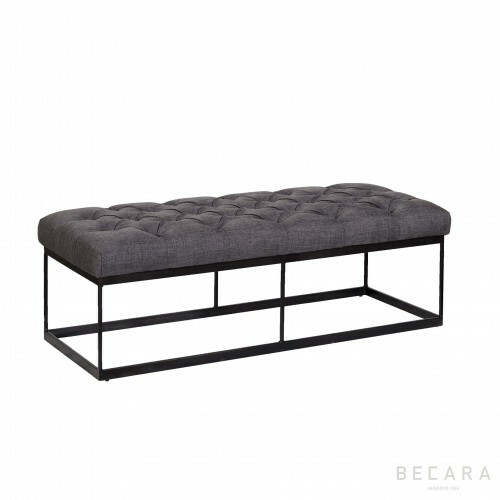 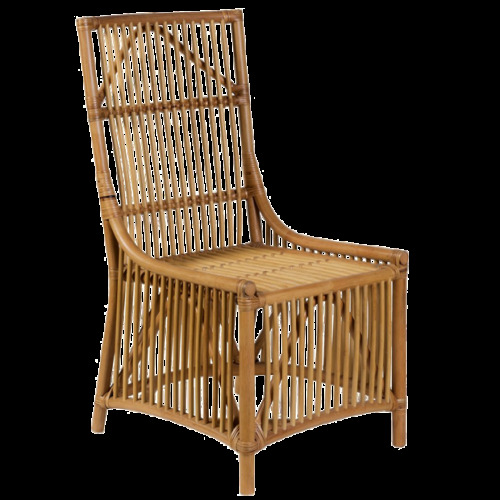 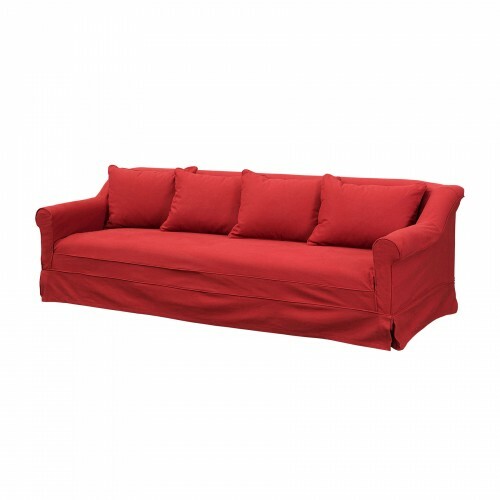 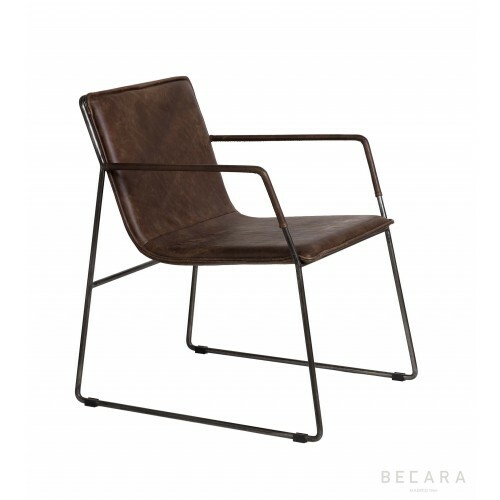 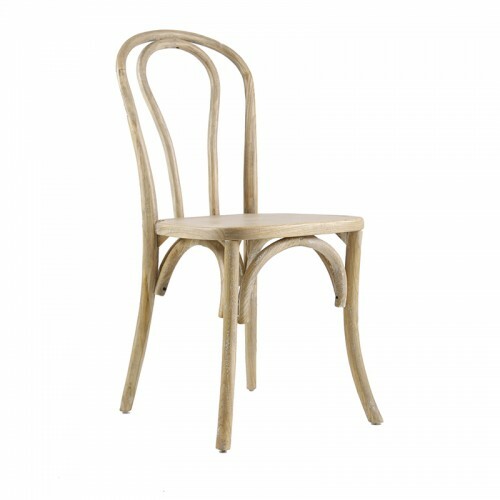 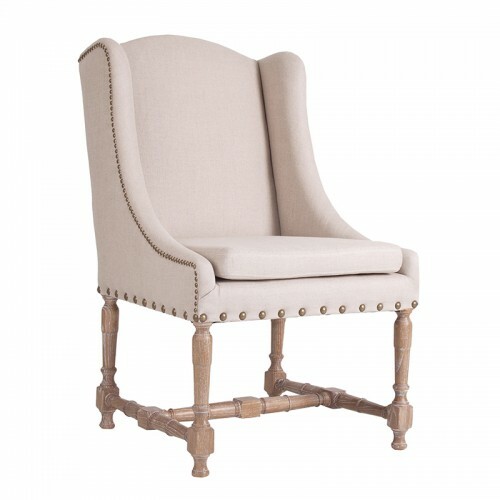 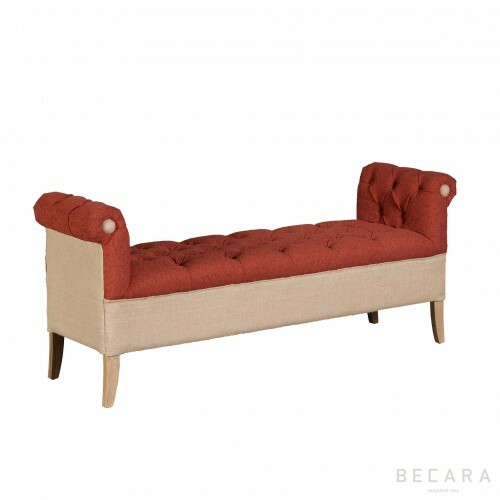 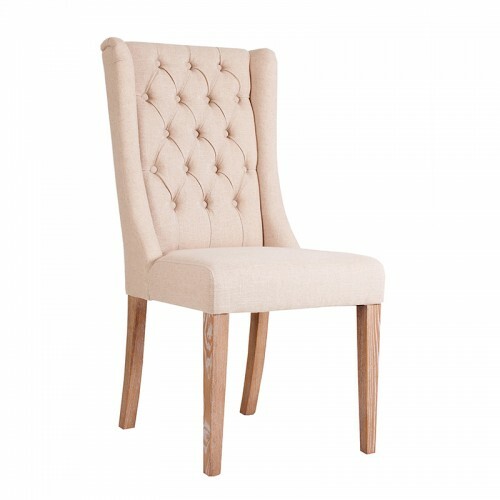 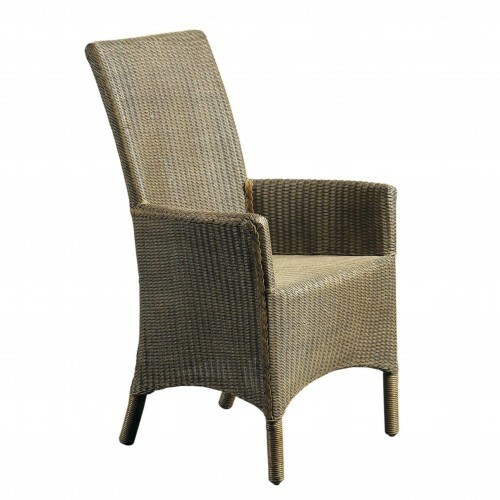 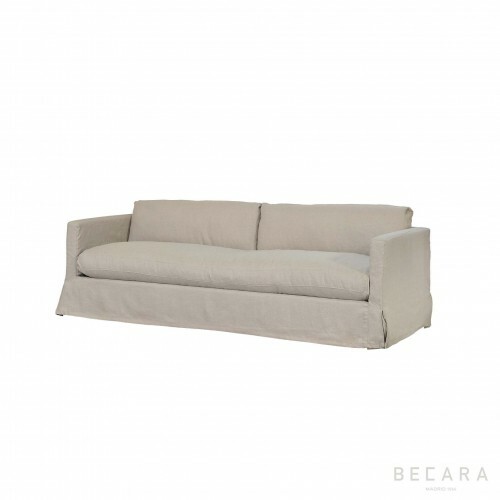 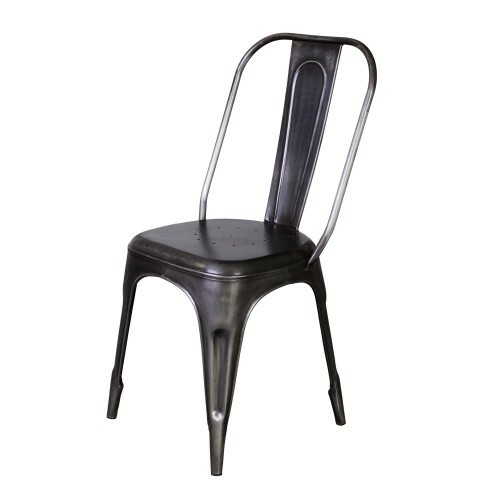 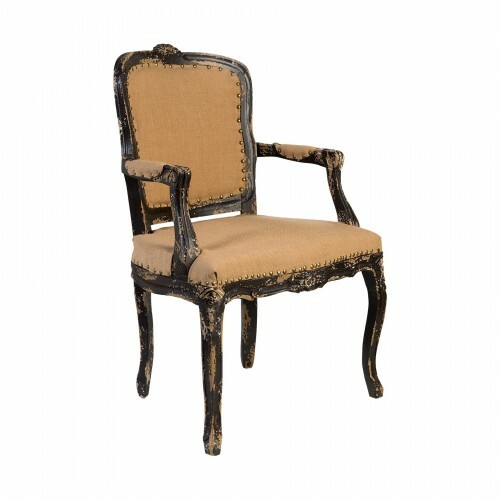 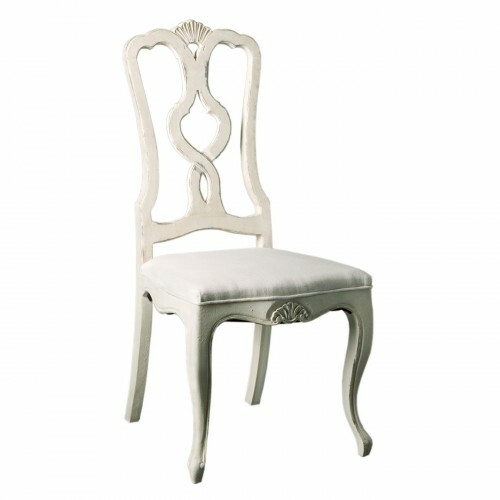 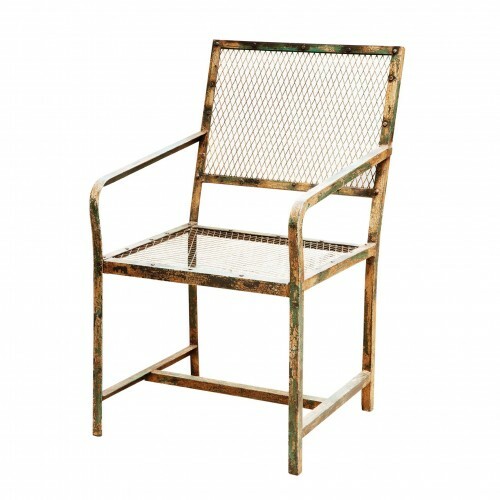 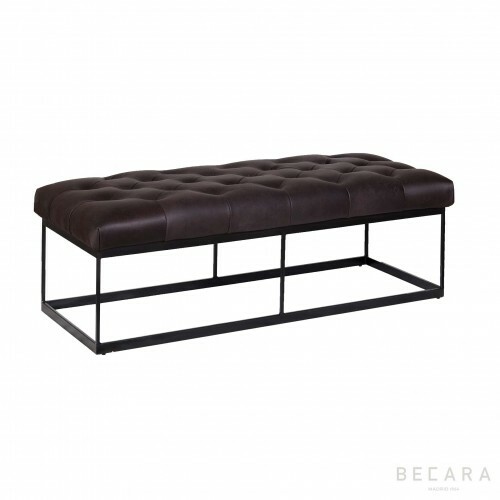 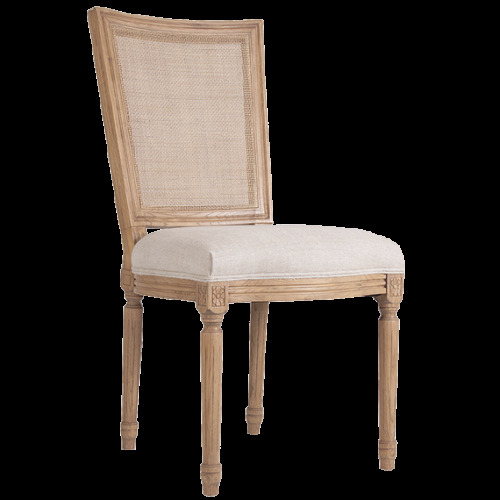 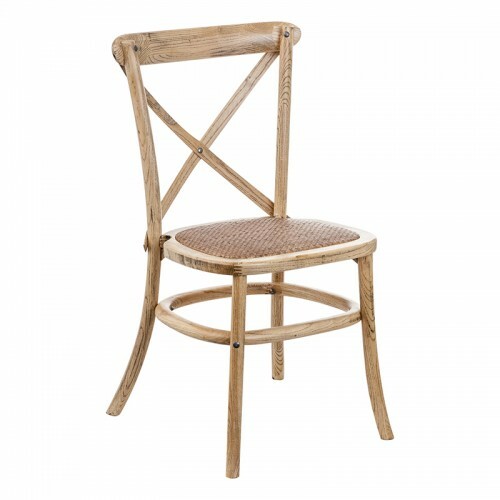 Perfect as an auxiliary seat or as an object of decoration for its original shape. 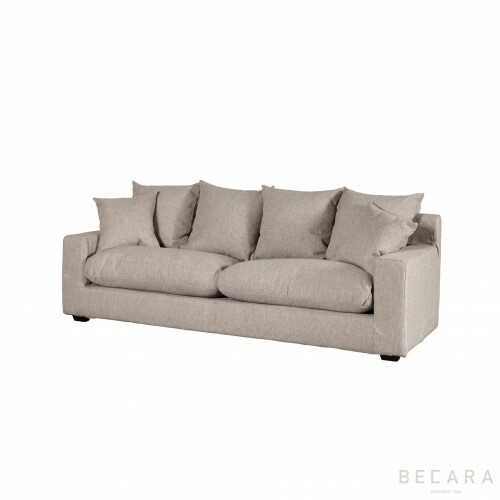 Find a place to be in your house.